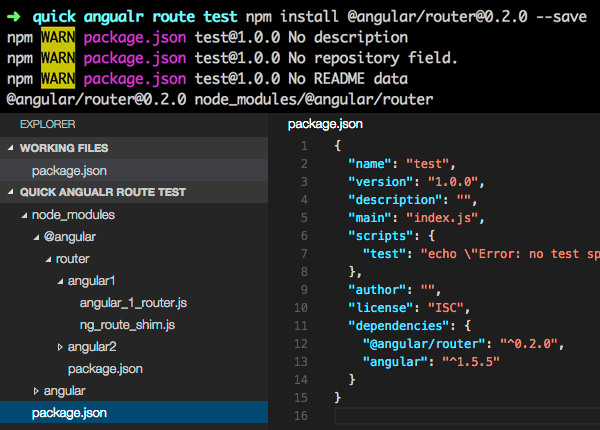 AngularJS 1.5: component router with NPM – My little pasture on the web. The new angular component router is changing quickly. Previous Previous post: AngularJS: DOM manipulation the angular way.